We will be testing our 2k next Saturday. Get after it today, get some good recovery this weekend, and come ready to race next Saturday. 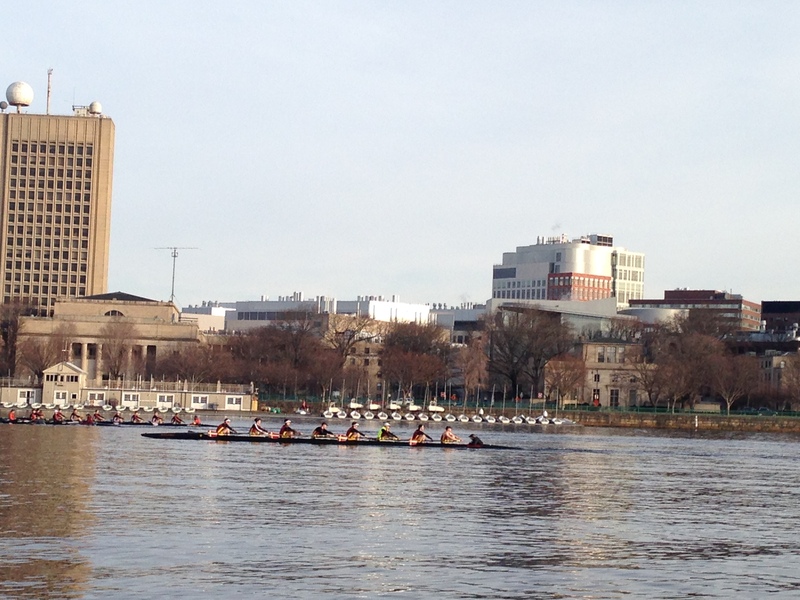 When training for big races, rowers will enter two or three events in one day at smaller regattas leading up to their main race. Think of the Games, going from one WOD to another WOD within a matter of hours. Now imagine the WODs are back to back 5k rows or back to back 2k rows that are max effort as fast as your mind and body will go. It sounds crazy but if rowers can get through a couple of long regatta weekends in early October they’re much more prepared when late October rolls around. When they only have one race to focus on they’re fresh and mentally strong. Getting through a tough workout can really build your confidence when it comes time to push the intensity on race day. Today’s Rowing WOD is on the longer side. Focus on good efficient movement and stay mentally strong during the row. This will give you a taste of what it’s like to row back to back races at a regatta or compete back to back at Regionals.